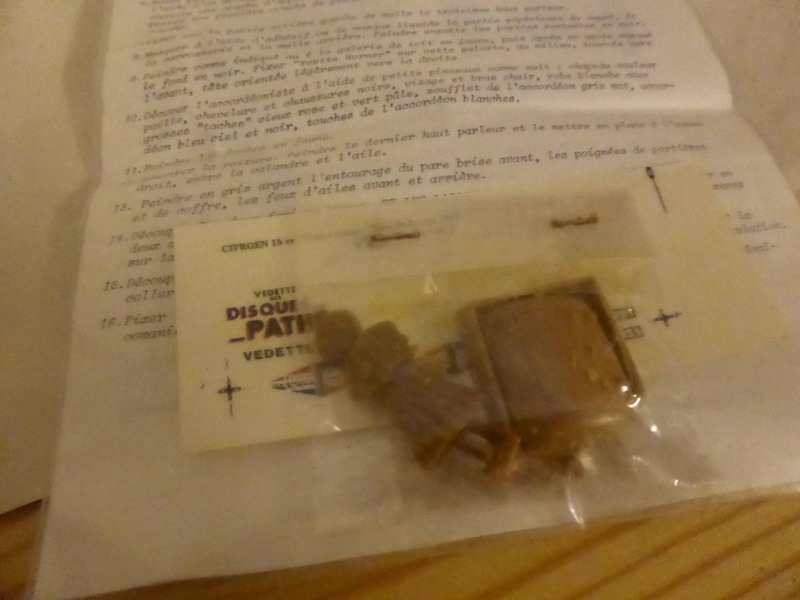 Very rare 1:43 transkit issued by Record (France), perfect conditions. 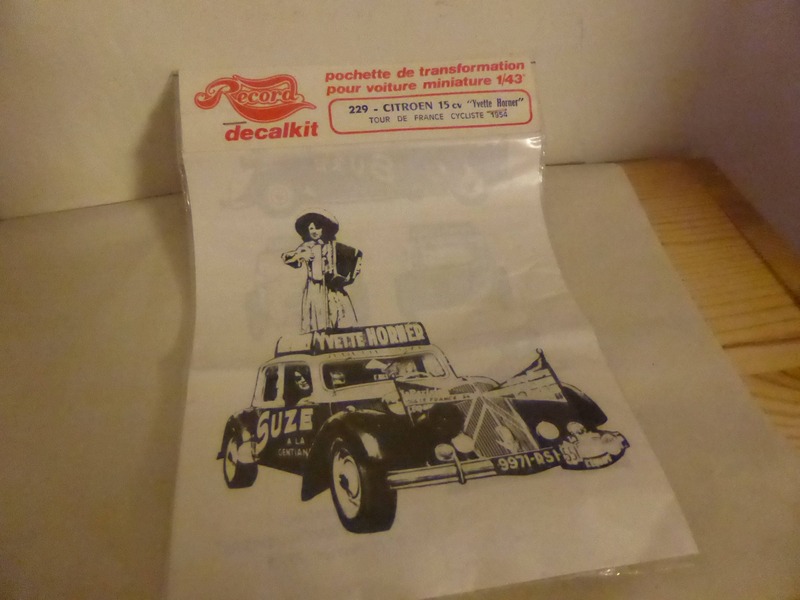 Including decals sheet, top quality resin parts and instructions to transform a Solido model or similar (not included) into the famous Yvette Horner sponsored promo car of the Tour de France 1954. 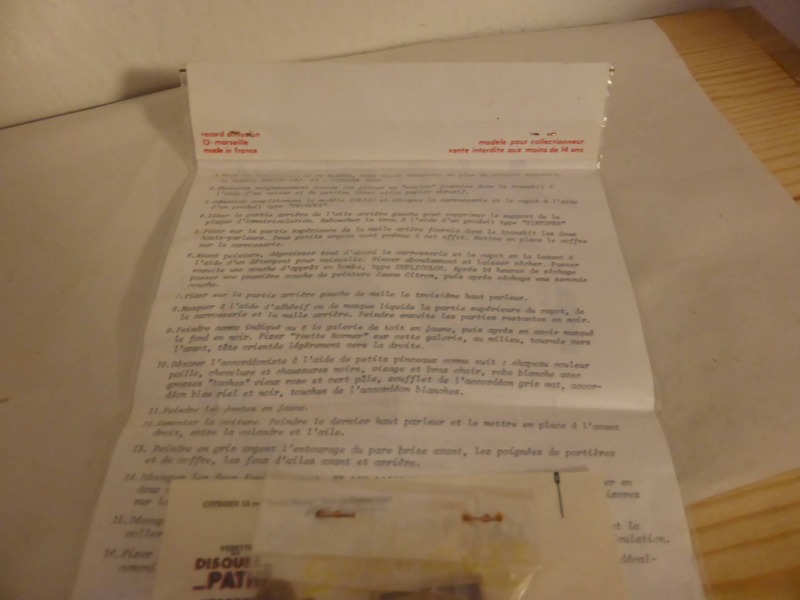 Still sealed, an extremely interesting item, to keep as it is or to use to build a wonderful model.